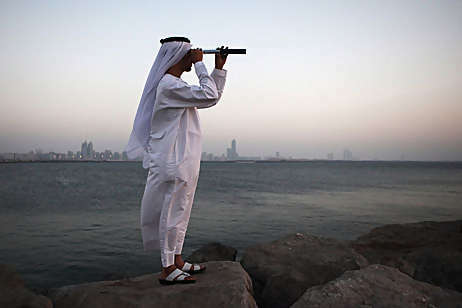 It has been reported in the press that astronomers predict Ramadan to start on July 20th and Eid Al Fitr will begin on August 18th. 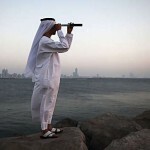 The new moon must be seen for Ramadan and Eid Al Fitr to begin. Ramadan is the ninth month of the Islamic calendar, during which Muslims fast from sunrise to sunset. They refrain from eating, drinking, chewing gum, smoking and other forms of temptation.